The sensational ten-thousand-volt debut novel from genius author John Green. Love, drama, tragedy, energy: this is what living is about. Miles Halter’s whole life has been one big non-event, until he meets Alaska Young. If people were weather, he’d be drizzle. But Alaska would be a hurricane. 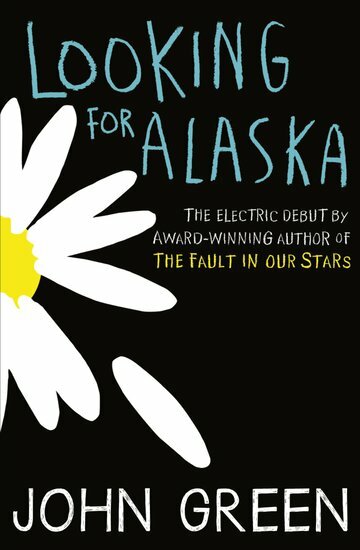 Gorgeous, clever and seriously screwed-up, Alaska draws Miles into her reckless world. She steals his heart. Then she destroys it. And for Miles (and us besotted readers), nothing can ever be the same again.